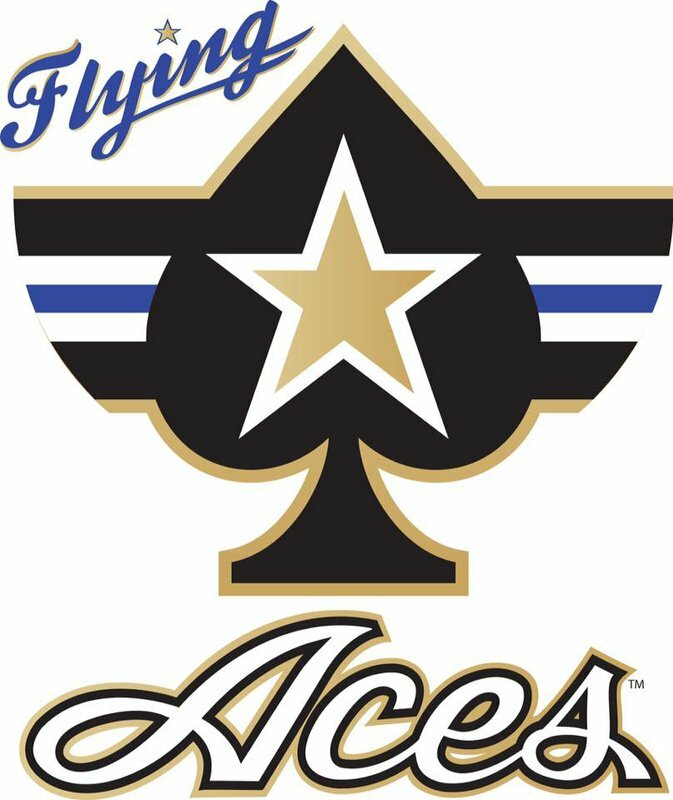 Take a timeout from your schedule and cheer on the Oklahoma Flying Aces professional indoor football team in Enid. 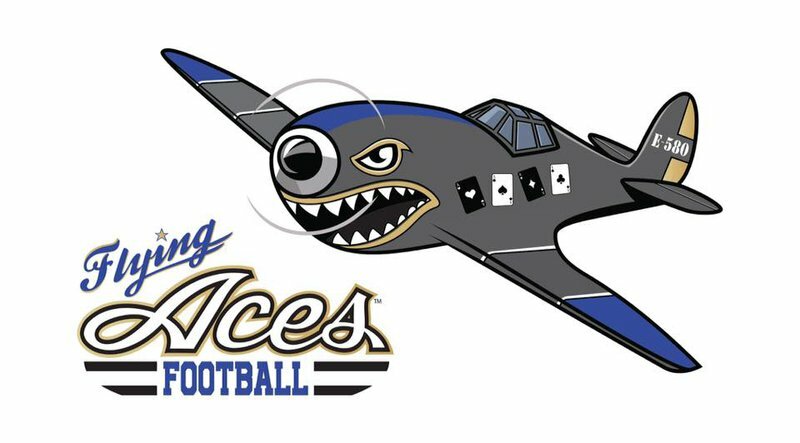 The Aces are members of Champions Indoor Football League. Ready to hit the gridiron, this eight-team league promises an electrifying show of athleticism with fast-paced games and exciting family entertainment. Fans are in for a hard-hitting blitz and football experience that will leave them ready for more. With no bad seats in the house, all fans get a great look at the action. Get loud and crazy sitting up-close-and-personal with players on the 50x28 yard playing field. The Aces follow a rule set similar to standard football and you can expect to see a well-balanced 50/50 run and pass game. Dance team members add to the experience with great routines, energy and exciting half time performances.